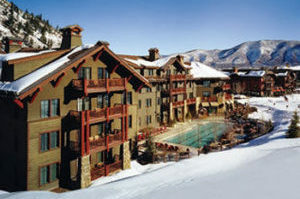 Enjoy the convenience of residing slope side at Aspen Highlands with free shuttle service to town. 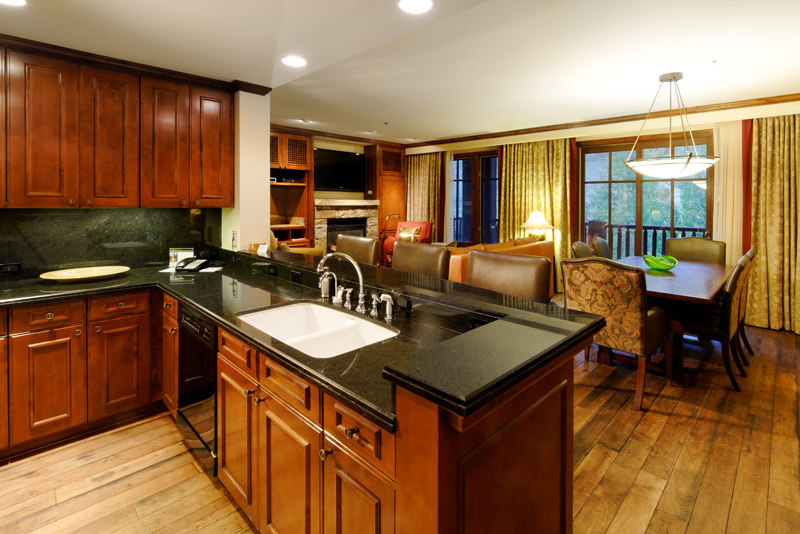 Offering two and three bedroom luxury residences with fully equipped kitchens and the finest personal service. Twice daily housekeeping, newspaper and grocery delivery, concierge services, outdoor pools, fitness center and spa are just a sample of the complete amenities you will experience when you choose to rent a unit at The Ritz Carlton Destination Club. 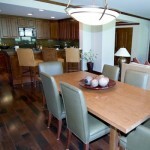 Most rentals run Saturday to Saturday with longer lengths of stay available with a possible room move. World class skiing at Aspen Highlands with access to Buttermilk for the kids and beginners in the winter . 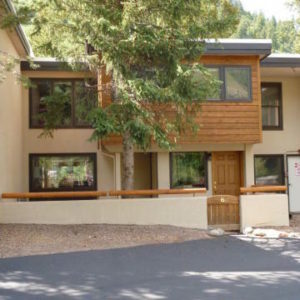 Year round access to the Aspen Recreation Center which hosts an indoor heated pool with lazy river and lap pool with hot tub and saunas. Other sports and activities such as a climbing wall and indoor ice rink are yours to enjoy at no additional charge. Ritz Kids Program also available on-site for a daily charge per child. Rates vary per season per residence as established by owners. 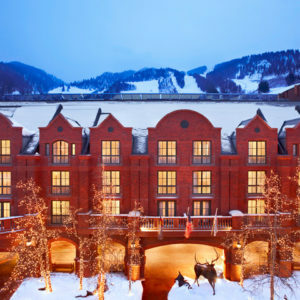 Book now and see what everyone has come to know as true Ritz Carlton service at Aspen Highlands.